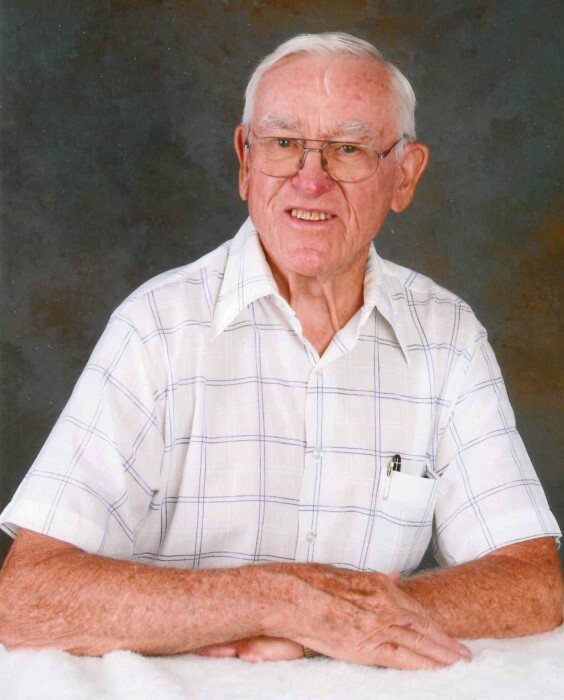 Theodore “Ted” Edward Kearby, age 92, of French Lick, Indiana passed away peacefully at his home on December 2nd, 2018. He was born in Orange County on January 9th, 1926 to William E. and Sylvia (Cox) Kearby. Ted married Mary O. Walters on February 1st, 1946 and she survives. He was preceded in death by his parents and (3) Brothers – Richard, John and Charles Kearby. Ted was a 1945 graduate of French Lick High School and retired from U.S. Steel in Gary, Indiana after 39 years. After retirement, he and Mary returned to their beloved home town of French Lick. He served as Elder of the First Christian Church of Hobart, Indiana and Cane Creek Christian Church of French Lick. 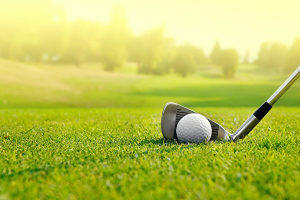 Ted enjoyed golfing, woodworking, carpentry, and gardening. He was an all around “fix it” kind of man. The Funeral Ceremony will be conducted by Pastor Rick Englehardt at 2:00 p.m. on Thursday, December 6th, 2018 at Brosmer-Kemple Funeral Home in French Lick, Indiana. Burial will follow in Patoka Memorial Cemetery, French Lick, Indiana. Friends may call from 12:00 Noon until the time of service on Thursday, December 6th, 2018 at the Brosmer-Kemple Funeral Home in French Lick, Indiana. In lieu of flowers, the family requests memorial contributions be made to Cane Creek Church, c/o Darwin Beck, 5090 S. County Rd 1175W, French Lick, IN 47432.